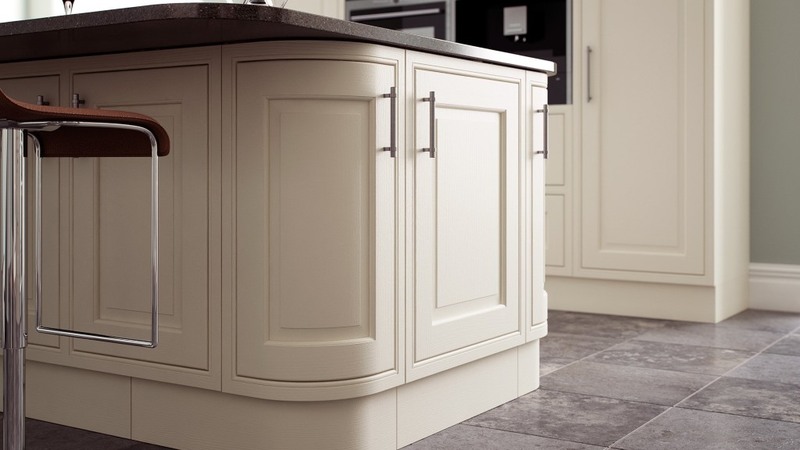 Eildon Cream blends the traditional and intrinsic elegance of the in-frame with the inherent strength of ash to produce furniture which is both beautiful and durable. 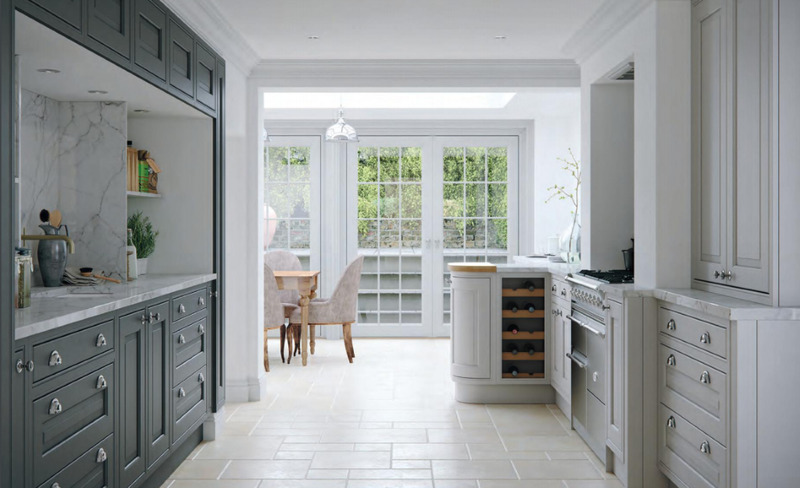 With a 28 beautiful colours, which make for some great combinations, there is plenty of choice for the Eildon ash handleless painted kitchen. Also available is the ability for you to specify your own bespoke colour and your kithcen will be painted to colour match your chosen hue. 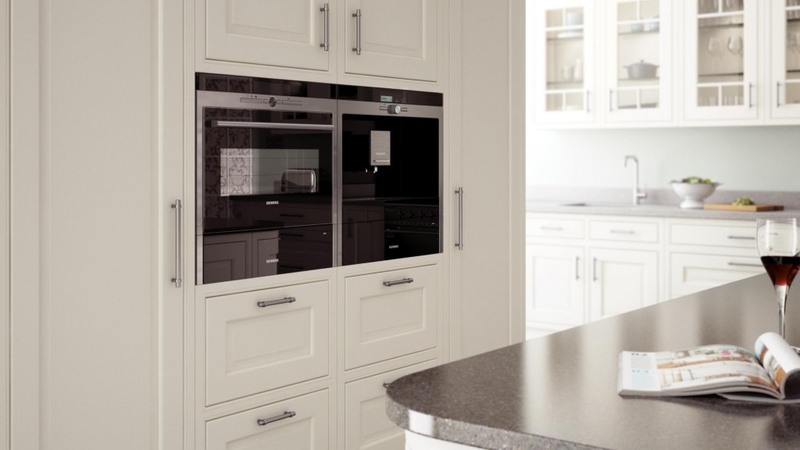 Click here for more information on Eildon ash RAL bespoke.